Information on Cattail Cove Boat Rentals and Jet Skis at this nice State Park and marina. We offer the highest quality MasterCraft boat rentals, waverunners, and PWC watercraft rental. Cattail Cove is a state park located on State Route 95 south of Lake Havasu, in far southern Mohave County, Arizona, about 19 miles from Lake Havasu City and 8 miles from Parker Strip. 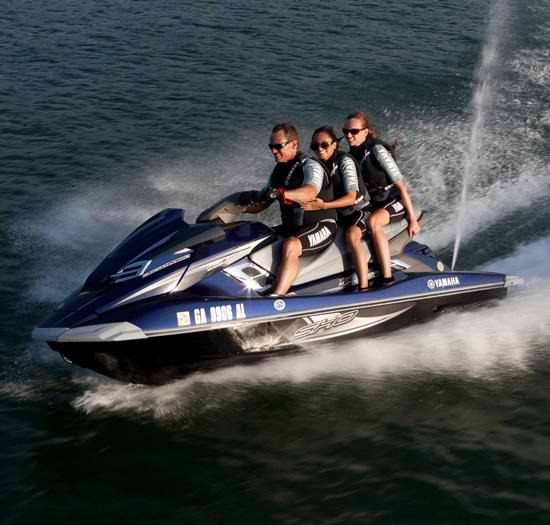 The park is public land managed by the Arizona State Parks, and available to the public for recreational purposes including sea doo rentals, guided water sport lesson and charters, fishing, camping, and sightseeing at Lake Havasu. We offer our private watercraft rental services however we are not located on the lake, we are a close rental location near Lake Havasu.